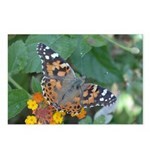 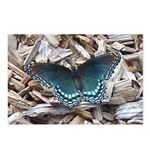 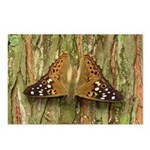 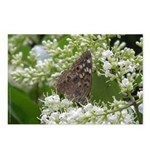 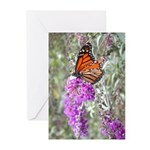 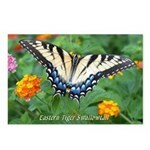 Butterfly Greeting Cards and Postcards currently available. 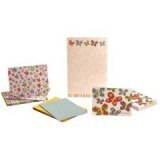 Gift box set of 12 note cards and envelopes. 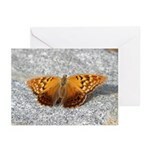 Includes 20 Notecards With 22 Envelopes. 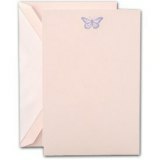 Includes 10 Invitation Cards With Envelopes. 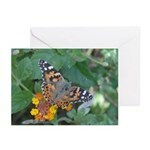 Includes 20 Notecards With Envelopes. 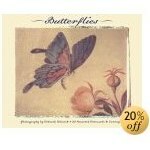 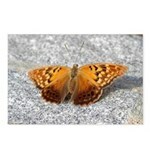 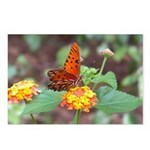 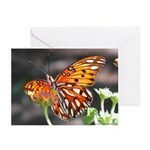 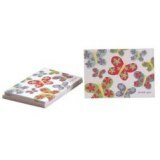 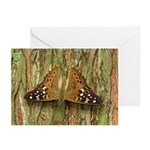 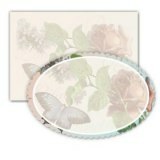 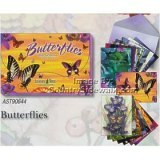 Includes patterned butterfly ruled lettersheets, note cards and correspondence cards, and 12 butterfly thank you notes. 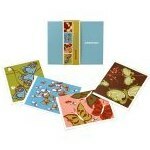 Includes 36 Cards With Envelopes. 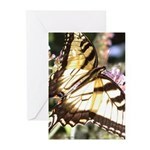 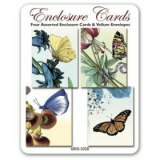 Includes 10 Cards With Envelopes, attractively packaged in a vinyl travel case. 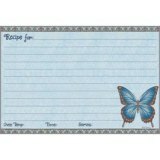 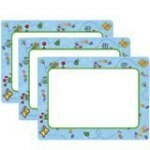 Includes 50 charming recipe cards with 8 tabbed dividers..
Set of 3 Light Blue Cards. 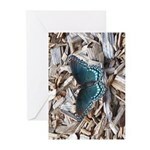 Set of Four Gift Cards and Vellum Envelopes. 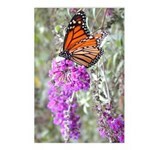 Designs featured in this section are available through Zazzle.com and may be purchased individually (as greeting card or postcard), or at a discounted price by quantity (mix and match). 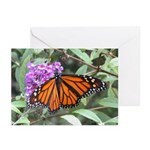 Designs featured in this section are available in packages of 6 greeting cards with envelopes, unless noted. 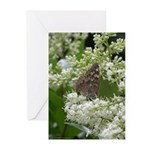 Designs featured in this section are available through CafePress.com and are available in packages of 8 postcards.